A South Florida Driver was hospitalized today after his dump truck was overturned on the Florida Turnpike. The truck accident happened in NW Miami-Dade and the driver was airlifted to Jackson categorized as a trauma alert. No word yet from officials as to the cause of the trucking accident. To read more please visit the WSVN website. 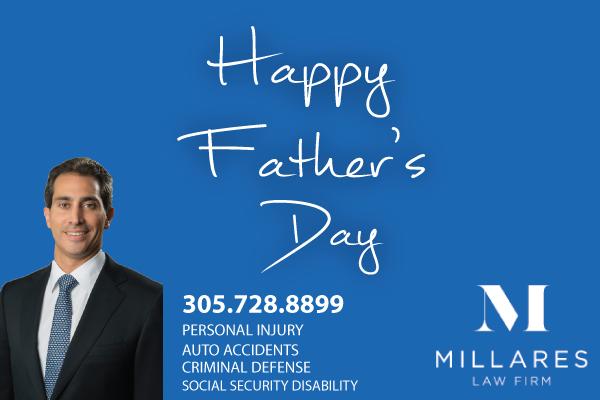 We were able to appeal this client’s initial denials of Social Security Disability benefits and thanks to the dedication, tenacity and skill of Mr. Millares. We prevailed in front of a Federal Magistrate. Disability benefits granted to another beloved client who desperately needs them! Job well done! 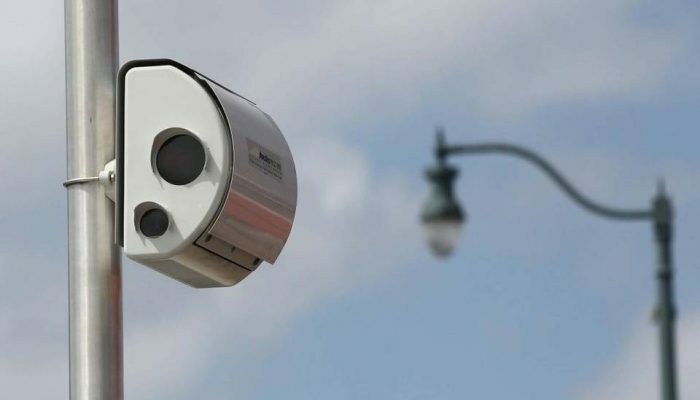 County commissioners recently passed new legislation that strikes down a previous policy regarding red light cameras. The ruling makes it illegal to use and issue tickets with red light cameras in unincorporated Miami-Dade. This new legislation does not affect red light cameras in municipalities like Coral Gables, City of Miami, Miami Beach and more. To read more on this story please visit the Miami Herald website. Rafael is earning a reputation as a “Road Warrior.” When one of his clients was in need he dropped what he was doing and flew to Pensacola to investigate a potential wrongful death case. Way to go Mr. Millares! 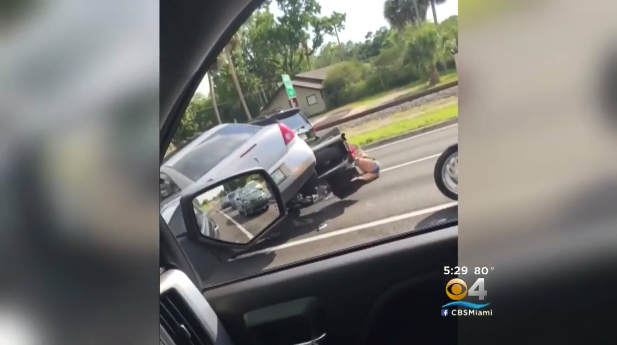 In Tampa over the long weekend, a road rage incident got ugly when 31 year Robert Paul Vance decided to run over two bikers stopped at a red light. Luckily the bikers were not seriously injured aside from a broken leg and are expected to be OK. Vance was eventually arrested a short time later and has been charged with a hit and run as well as aggravated battery. To read more on this story please visit CBC Local’s website. A tragic accident involving a chartered bus carrying a group of students was crashed into by two men in a Dodge Charger in Broward County. The car slammed into the back of the bus causing it to immediately erupt into flames. Both men in the car passed away on the scene. To read more on this please visit the WSVN website. NOAA, The National Oceanic and Atmospheric Administration, just released what they believe the 2016 hurricane season will bring. 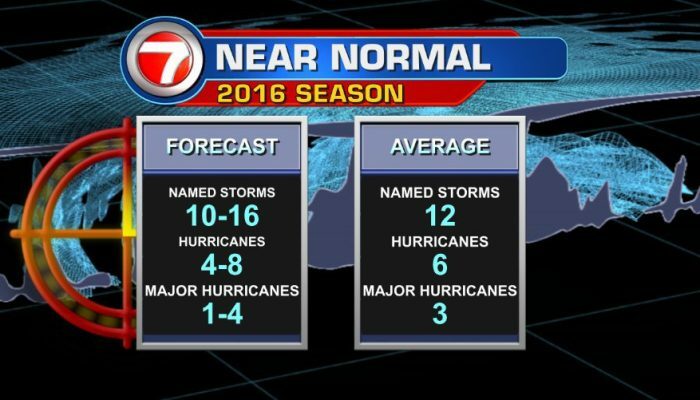 The forecast calls for 10-16 named storms, 4-8 hurricanes and 1-4 major hurricanes this year. The typical average storm count is 12 named, 6 hurricanes and 3 major. 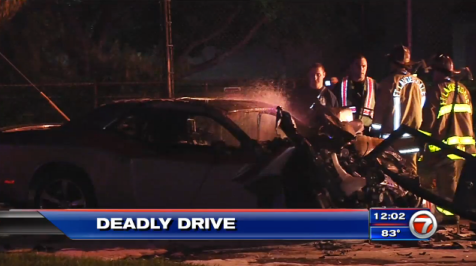 For more on this story please visit the WSVN website. 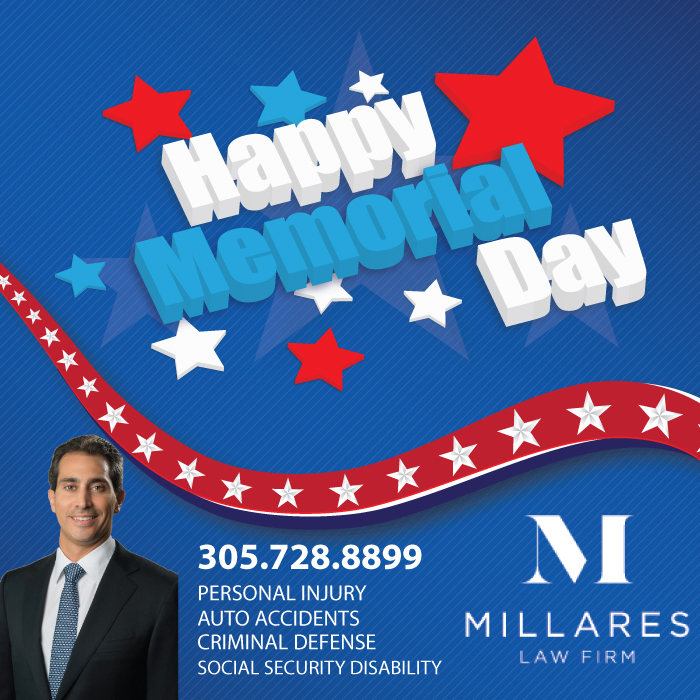 I, Rafael Millares, unconditionally love the United States of America. As the son of Cuban Immigrants I will forever be in the debt of this great nation for taking my parents in when they fled the evils of Communism and the Castro Regime (Fidel, Raul and the abhorrent Che Guevara). This weekend I am especially thankful and proud of all of the courageous service men and women who personify what is best about America. As we know all too well, freedom is not free and our strongest must constantly battle the evil at our gates, so that the rest of us may live in peace and prosperity. In the face of such noble grit, heroism, sacrifice and courage, I am supremely humbled and thankful. May God Bless America Always. 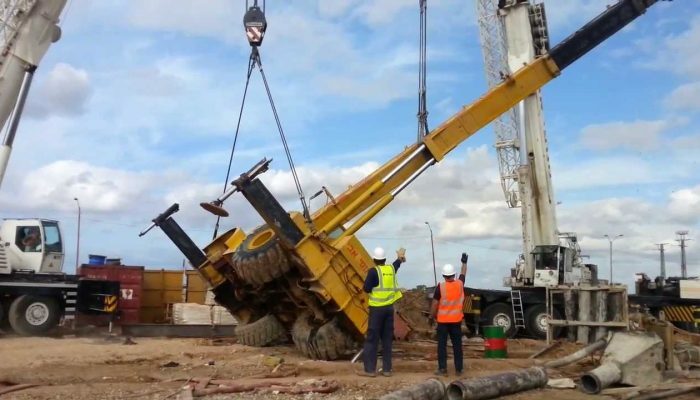 This morning at Port Miami, a worker fell from the crane leading to possible injuries and a trip to the emergency room. 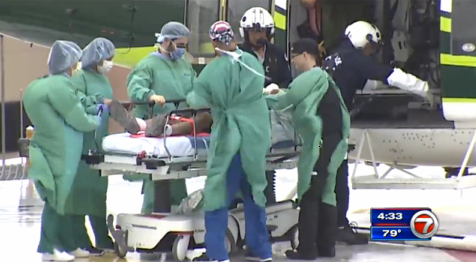 Miami Fire Rescue was on the scene and they were able to transport the man for treatment to a nearby hospital. For more in this story please visit the WSVN website.